We’ve been on a hummus kick lately. Most authentic recipes call for oil to make a creamy hummus which is why many of the storebought brands add oil. We wanted all the creaminess and flavor but wanted to keep it oil free. 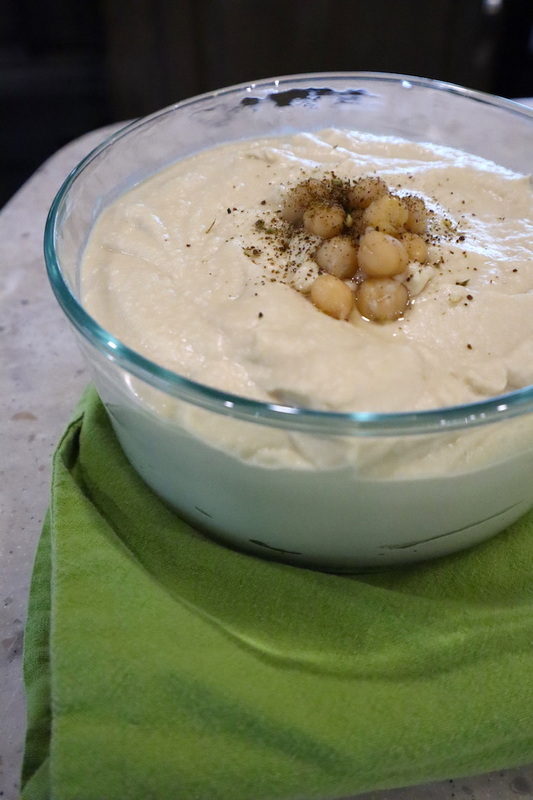 So we played with some ratios and liquids to get to the Best Oil-Free Original Hummus Recipe. 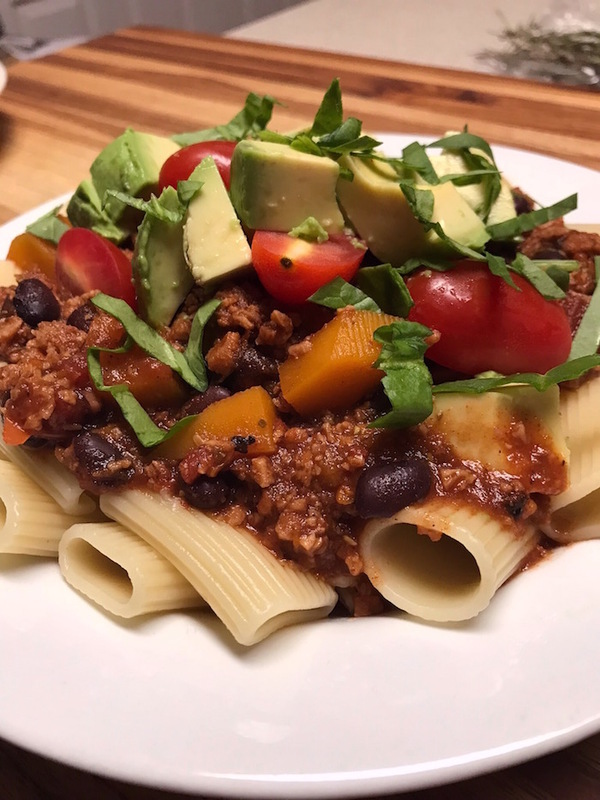 We know you are going to love this recipe. 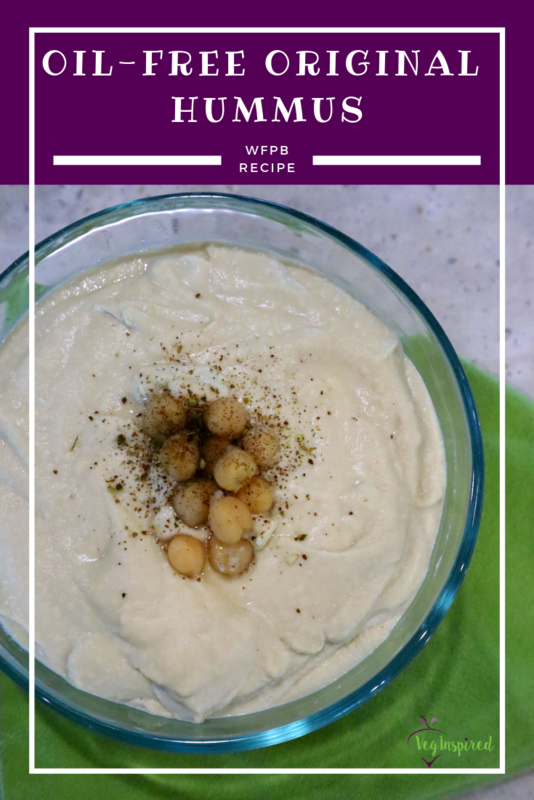 We love to pair this hummus with veggies, whole wheat pitas, tabbouleh (in a wrap or as a salad), or on a Mediterranean platter or grain bowl. Sprinkling on some herbs and spices, such as Za’atar to enrich the flavors adds a little pizazz and can provide some tasty variations. We know that hummus is packed with protein and adds a smidge of healthy fats with the addition of tahini (a sesame seed paste), so why not make it weekly to add to your meal prep. 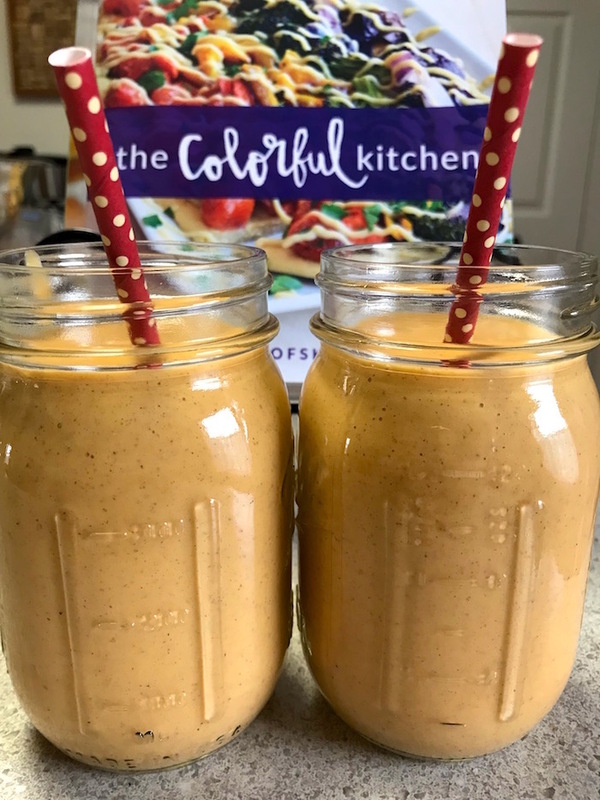 We start with slow-cooked chickpeas, but you could easily substitute canned chickpeas, and we mix in traditional and straightforward flavors using our Cuisinart food processor (which made the RV cut). 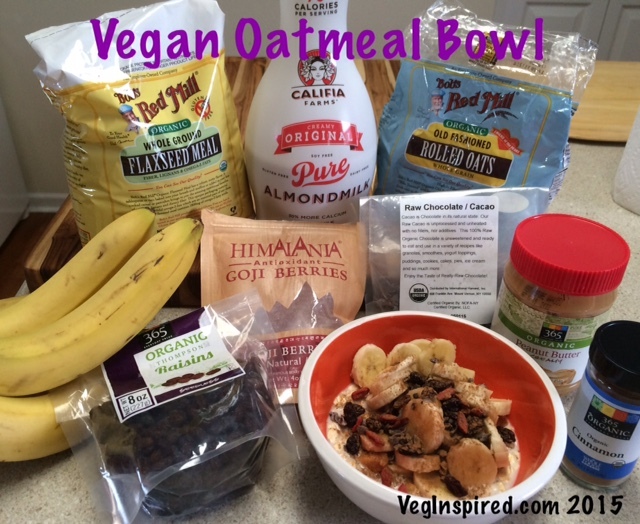 Want to read more about life in the RV? Click HERE! 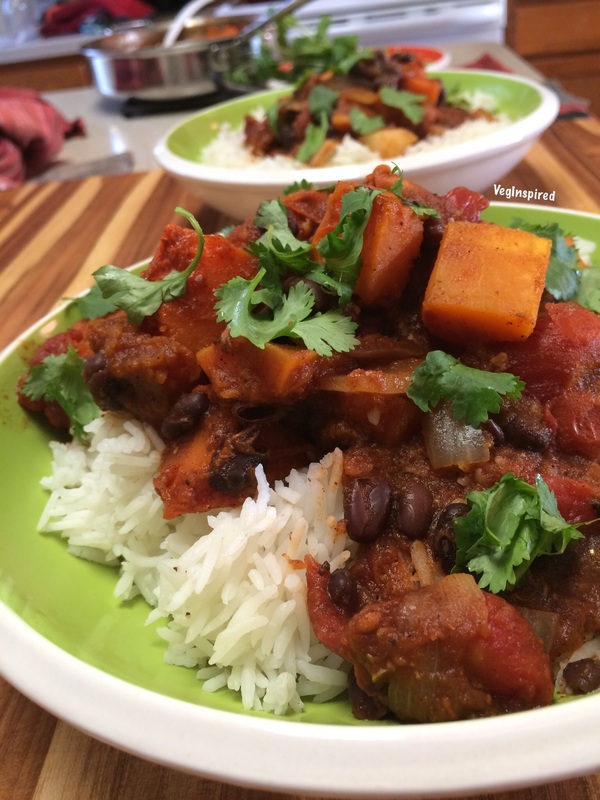 You can watch us mix up this recipe & share the Slow Cooker Chickpea Recipe over on our YouTube Channel too. With the food processor running, drizzle in lemon juice, and then drizzle in water (you can increase or decrease based on desired consistency. Let us know below when you make this. Also, be sure to snap a pic and tag us on Instagram or Facebook. 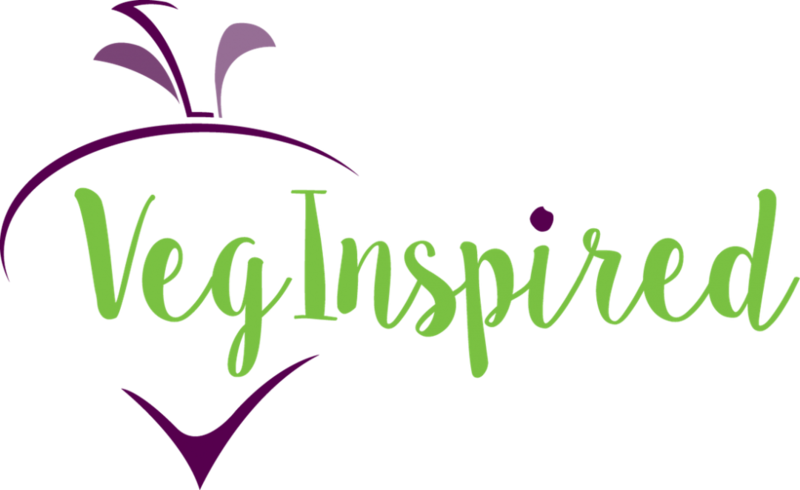 We love to connect with our #veginspiredfoodies Thanks for supporting our blog and recipes.